Learn basic reading, math and foundation skills with well-illustrated and entertaining books. 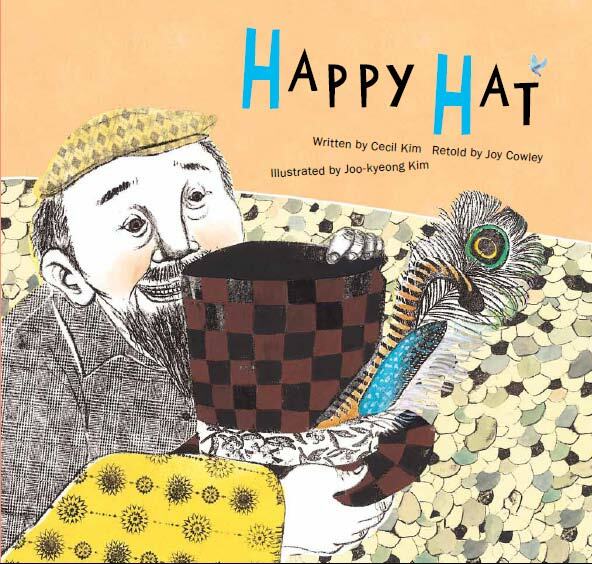 Edited by Joy Cowley, these books help young children grasp concepts of counting, size comparison, geometry and more. 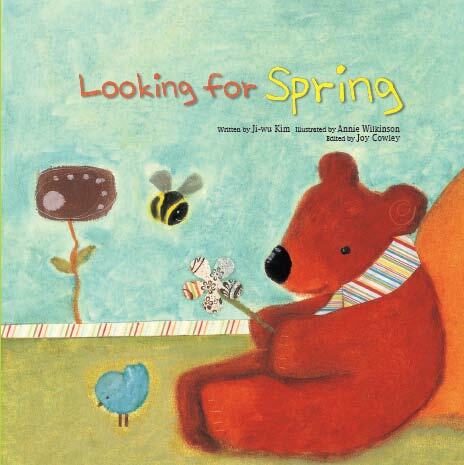 Baby Bear goes looking for spring. Along the way he is helped by animal friends in the forest in groups from one to five. 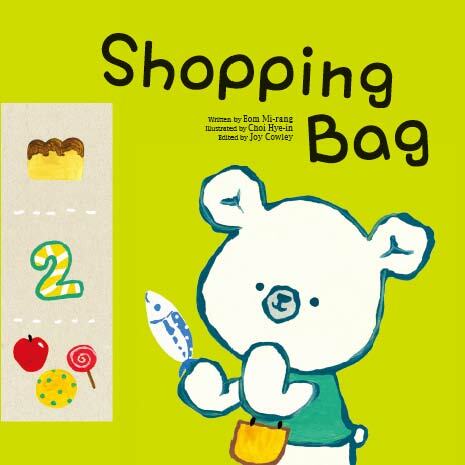 Teddy fills his shopping bag one by one helping kids learn the numbers and counting one to ten. 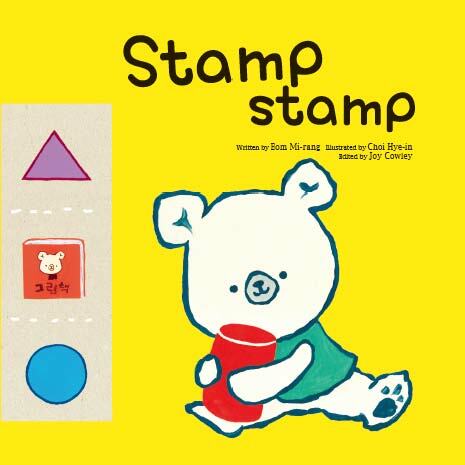 It uses numerals and number words with clear and practical demonstrations. 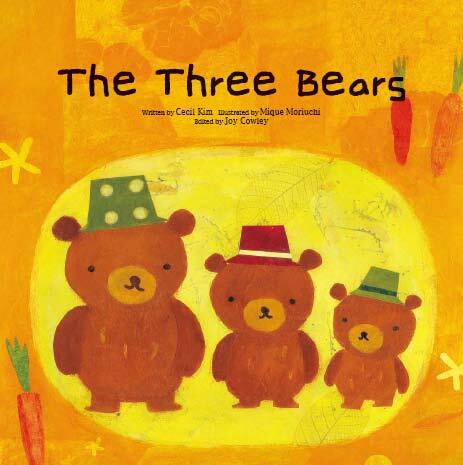 Join Little Bear, Bigger Bear and Biggest Bear as they go fishing, fetch carrots and get water to make delicious soup. Who gets to eat the biggest bowl of soup? 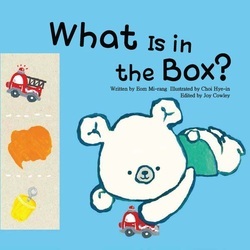 Using illustrations that relate basic shapes to solid objects and everyday items, cute Teddy helps children step up their understanding of shapes in this first introduction to geometry. 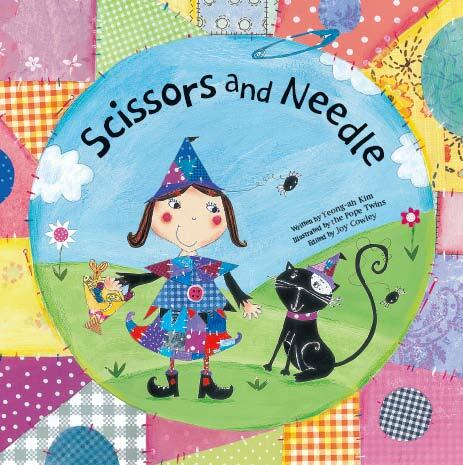 A clever witch gets creative with a pair of scissors and a magical needle and thread. Using cut-out shapes she creates everything she needs for a comfortable life. ﻿What Is in the Box? When Teddy empties his toy box he finds things in all the colours of the rainbow. 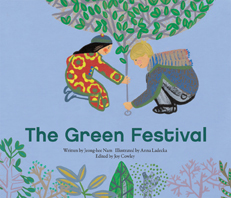 Word repetition makes this an excellent book for first readers and for memorising the colours of the rainbow. A little bee encounters objects and guesses what they might be until the whole is revealed. 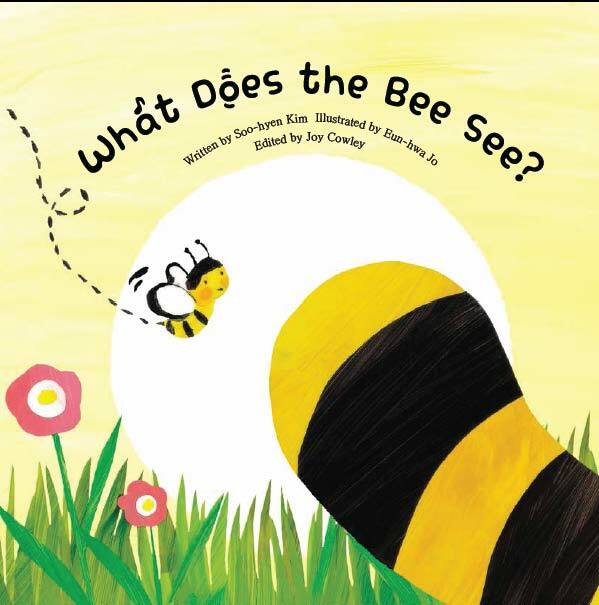 Children will use their imagination and develop logical thinking skills by following the bee through the story. the picture. Children will develop logical thinking and reasoning skills by interacting with the story. 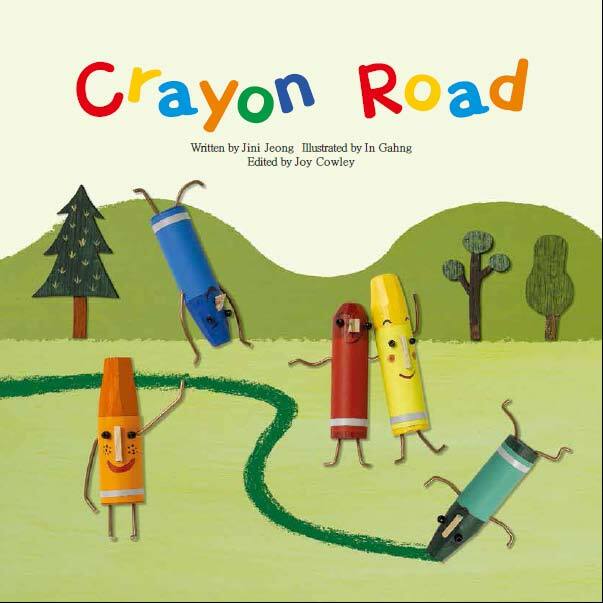 Five crayon characters take children on a journey using lines to inspire their imaginations and desire to draw. Children will develop creative thinking and their imaginations. 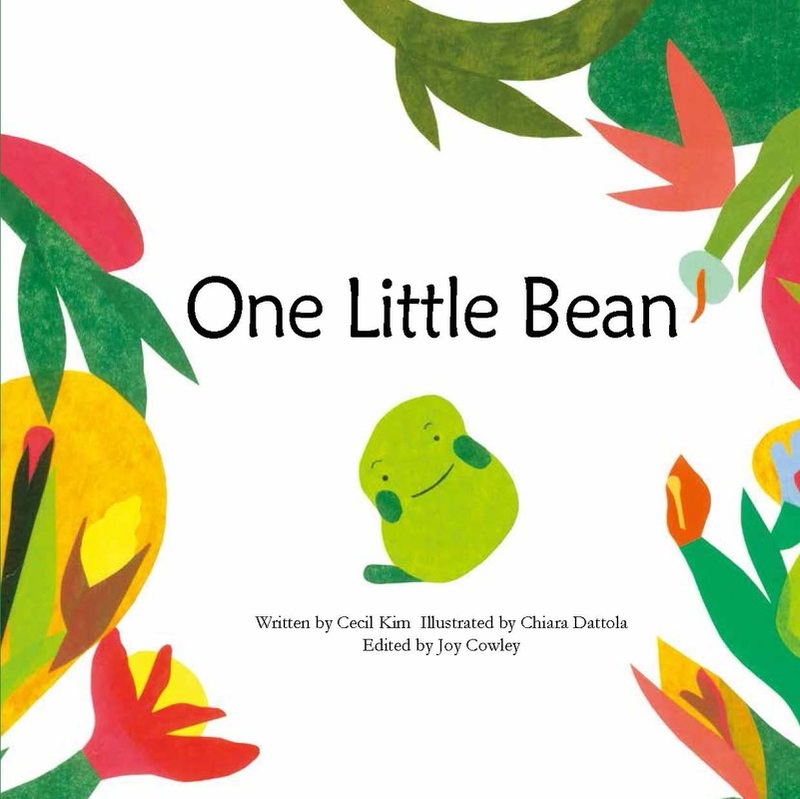 This beautifully illustrated storybook depicts the life cycle of a bean plant. Children can learn the various stages and elements involved in the growth and reproduction of plants. Little Moon wakes on Christmas Day and opens his presents. What could be inside? 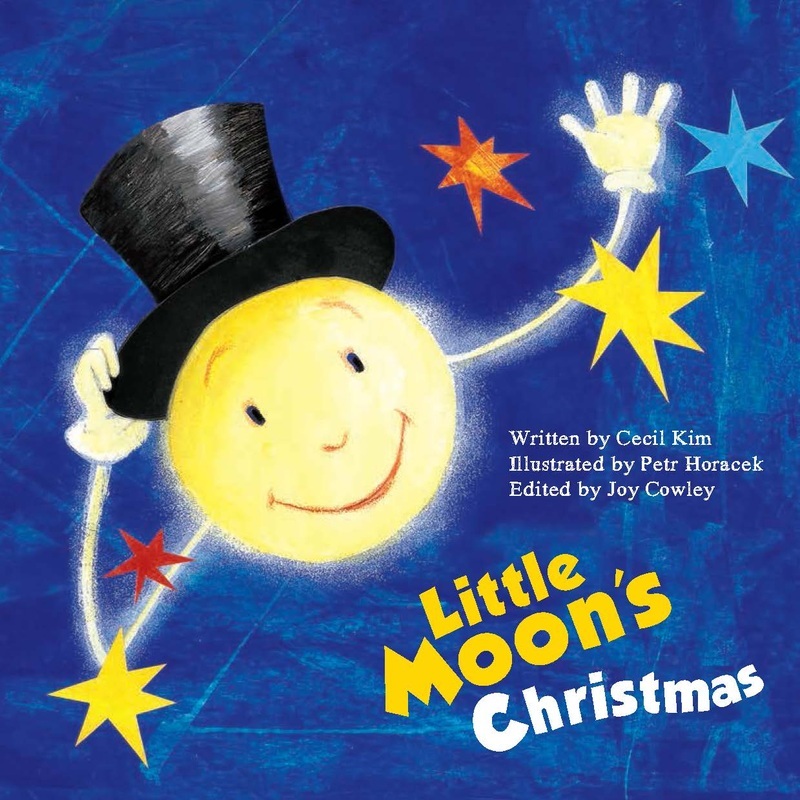 Children will use their imagination and develop logical thinking skills as they open presents with Little Moon. 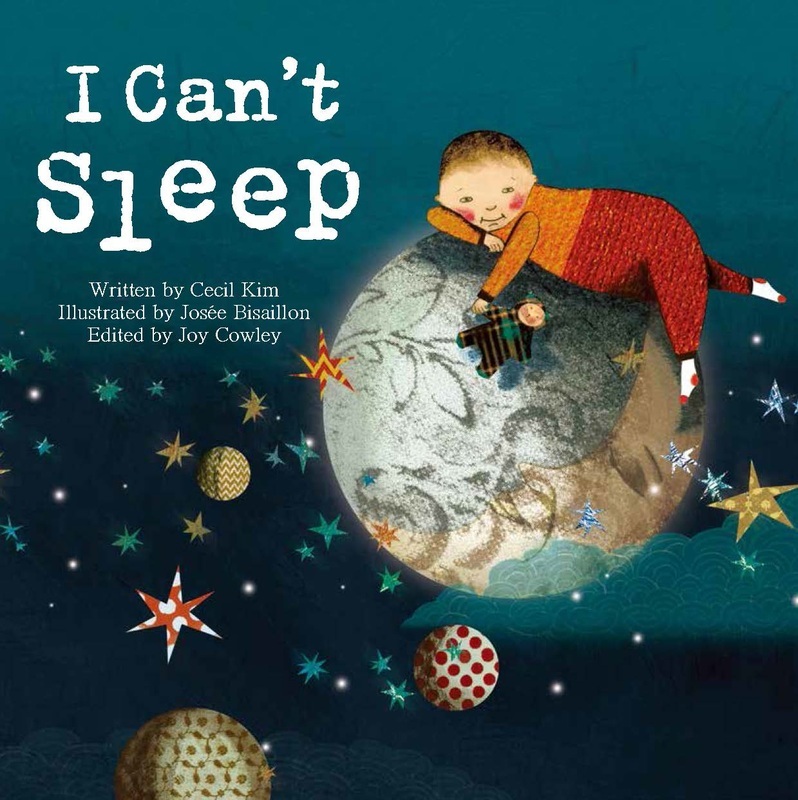 A boy who has trouble falling asleep let’s his imagination take him to different places where he tries to sleep. 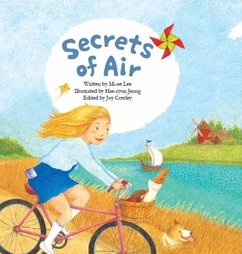 Wonderfully illustrated by Josée Bisaillon, children can let their imagination roam freely with this dream-like book. 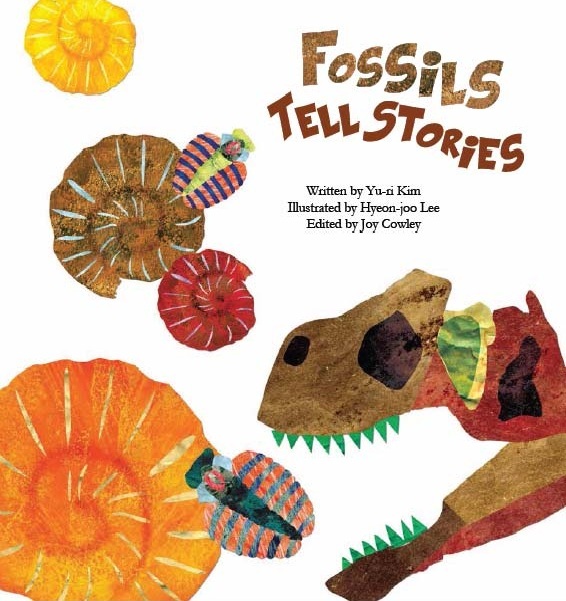 Great introduction to the interesting world fossils with creative collage illustrations. When we study fossils we realize that these remains can tell us exciting stories about their ancient lives. Children can learn exactly what is and isn't a fossil and even make one of their own! 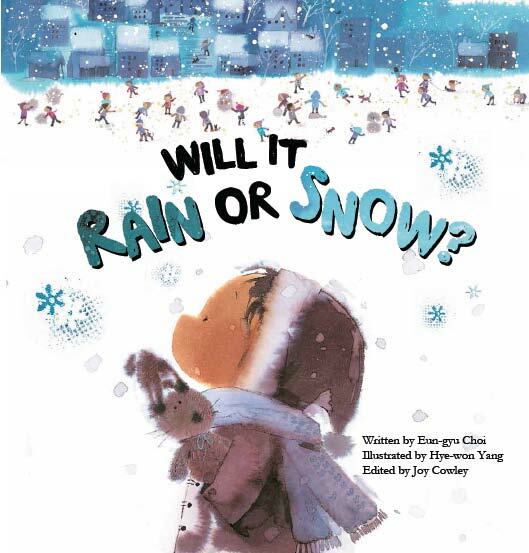 Will It Rain﻿ ﻿or Snow? The sun is the star that provides the light and heat needed for life on Earth. From plant life to seasons and solar power, this is a good introductory science text about the sun. Learn about the star of our solar system and the importance of the sun to life on Earth with a joyfully illustrated book. Early in the morning, mist rises from sea to make clouds in the sky that drop rain on the earth. The rain forms trickles then streams and rivers that flow into sea. The journey of water is ready to begin all over again. 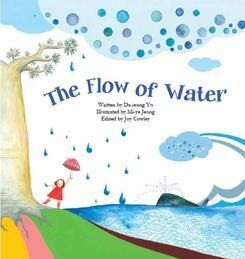 After reading this book kids will understand the different forms that water. 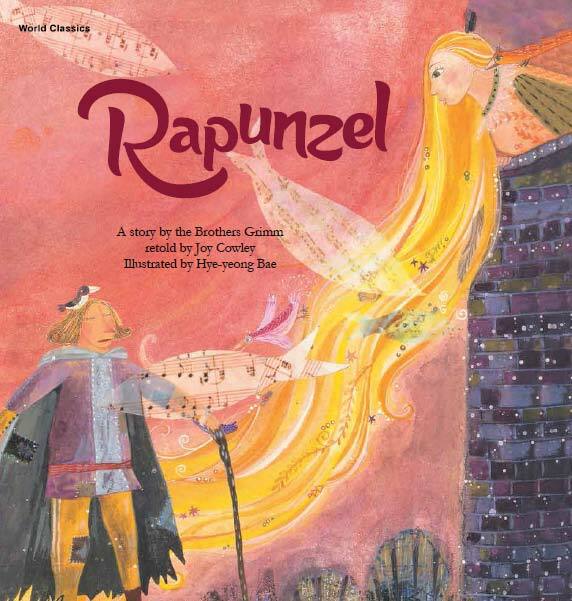 Timeless stories retold by Joy Cowley featuring high quality, creative artwork. Children can learn universal values of wisdom, courage, honour, justice, patience, love and friendship, through these stories. 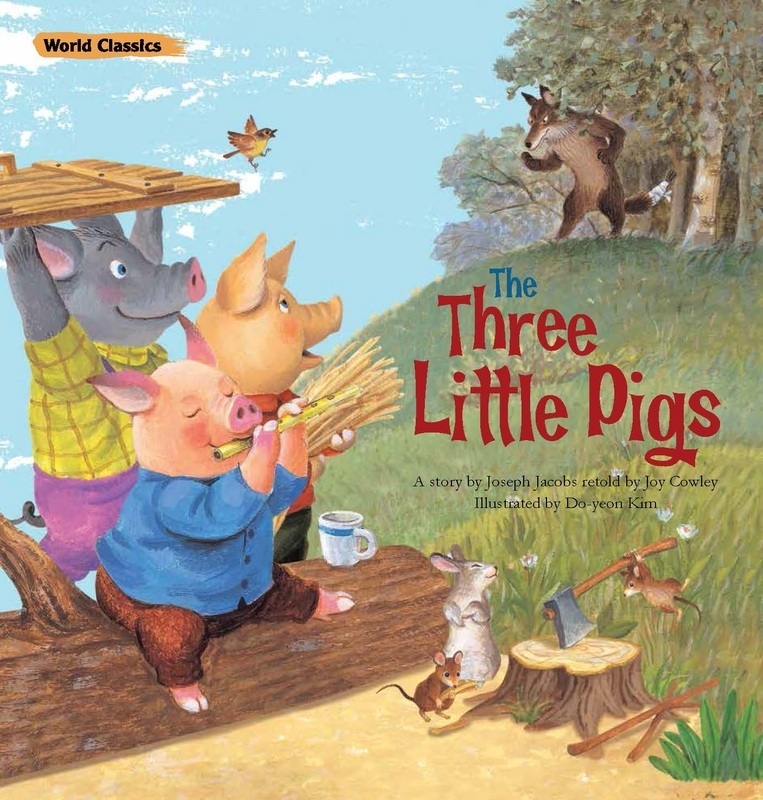 Featuring pigs with personalities, this favourite tale is delightfully drawn. We all know how it ends but it is so fun getting there, as the Three Little Pigs idyllic world is nearly blown away by a wolf with a very large lung capacity and a craving for pork. Clever collage illustrations bring this tale of four animals that are down on their luck to life. 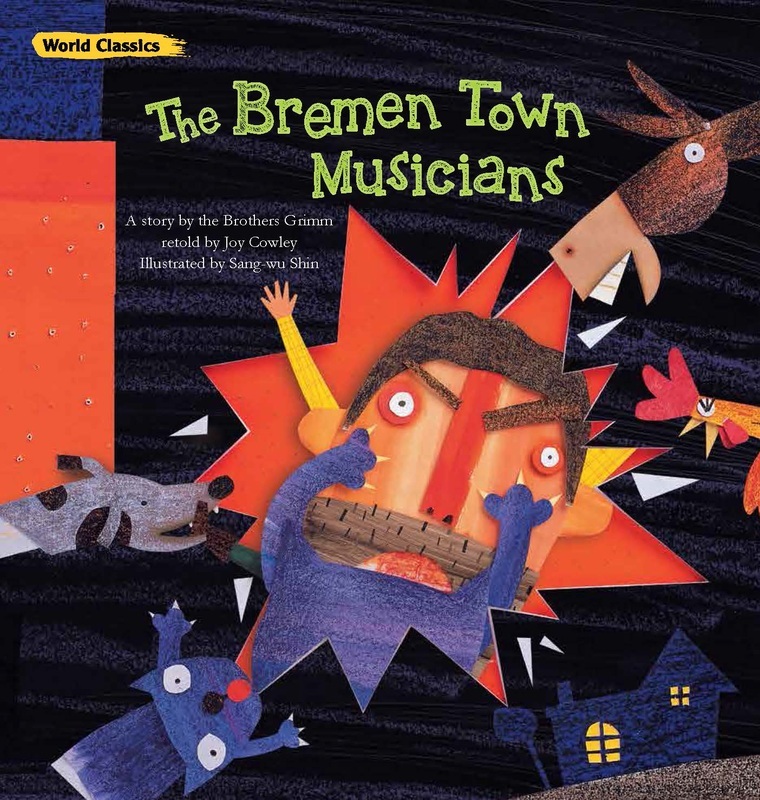 Hoping to make a better life as musicians in the town of Bremen, the quartet instead outwits a band of thieves and retires to the country for a happily ever after. 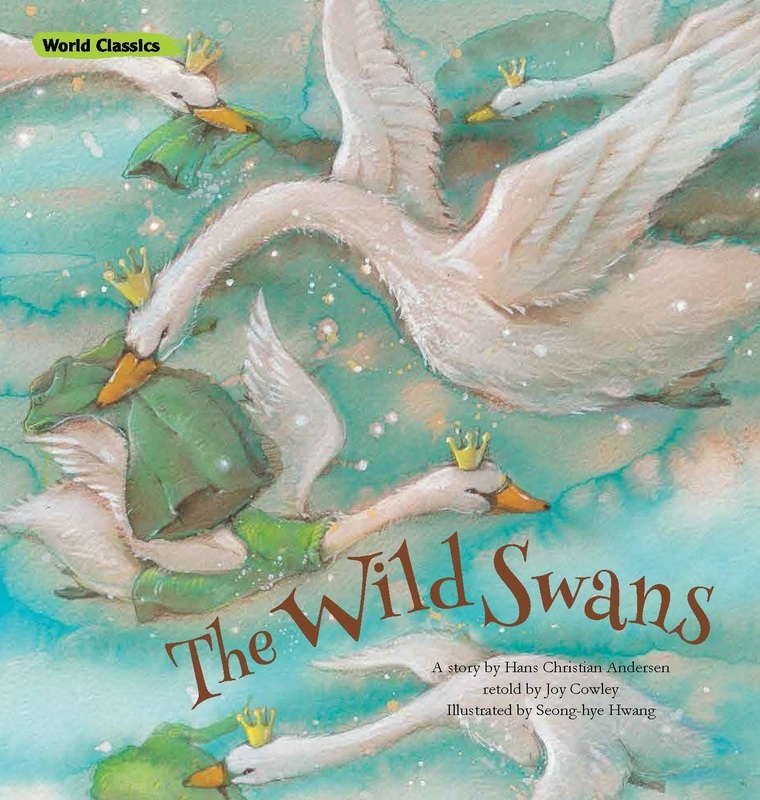 A princess rescues her eleven brothers from a spell cast by an evil queen that has forced them to live as humans at night and swans during the day. 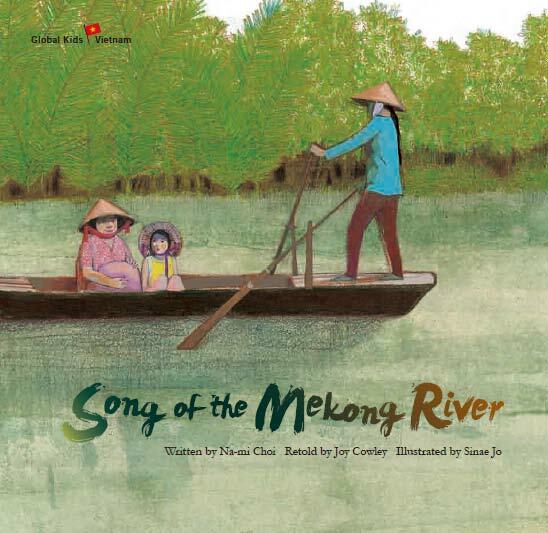 This picture book beautifully evokes the mood of this classic story with warm watercolours. 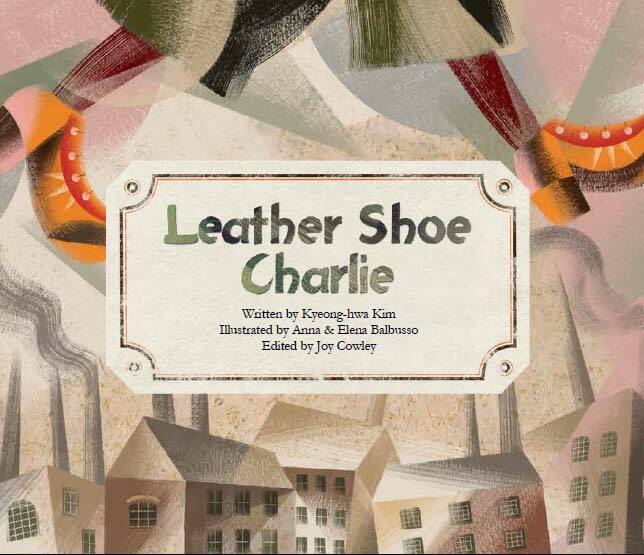 This is a beautiful picture book adaptation of Oscar Wilde’s story for children. At its heart is a message of empathy and generosity to those less fortunate and loyalty to the cause of good. A poor girl, adopted by a rich woman after the death of her mother, grows up to vain and spoilt. 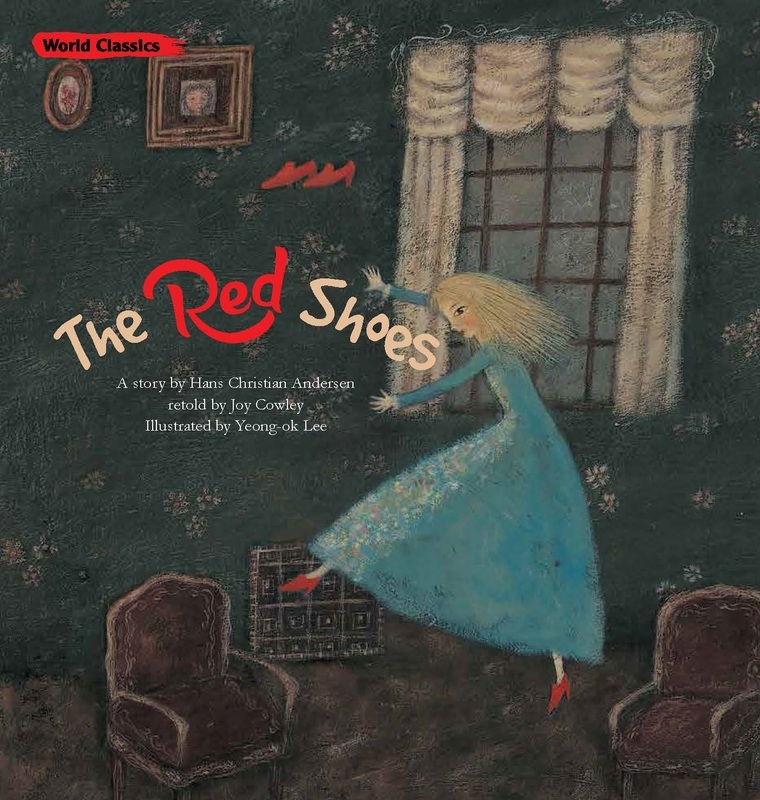 When she is disobedient and wears red shoes to church, the shoes become cursed and the girl must dance continuously. 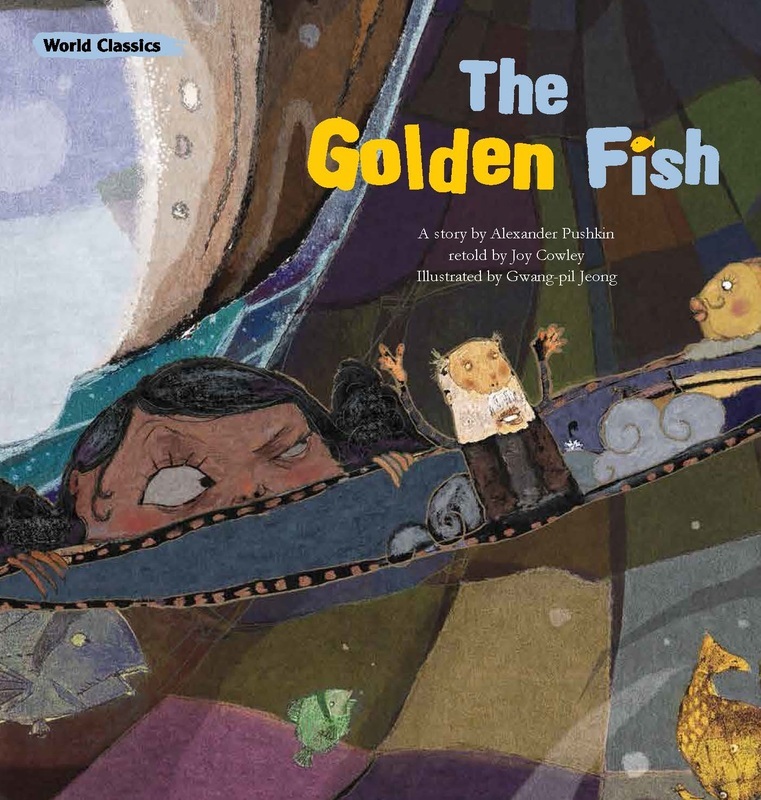 When a poor fisherman catches a golden fish, the fish grants him any wish in return for its freedom. The old man wants nothing, but his wife makes increasing outrageous wishes as her greed becomes insatiable. 3D clay models are the perfect medium to bring this simple and fun tale to life. 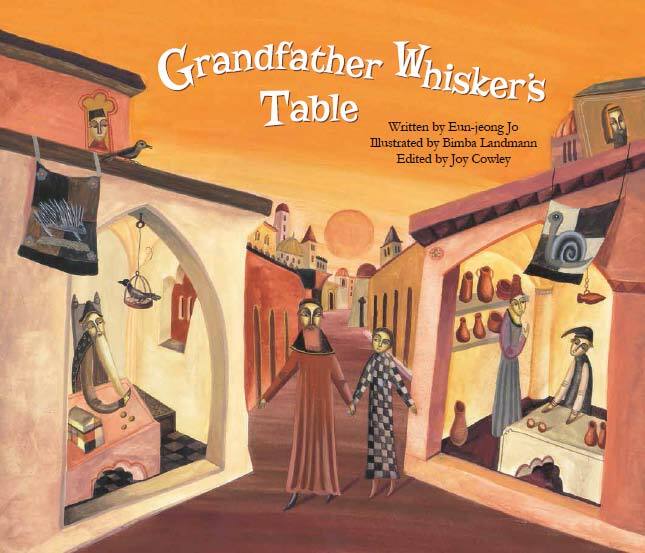 This traditional story is excellent for use as a literary text for schools as well as homes due to its repetition and rhythm. 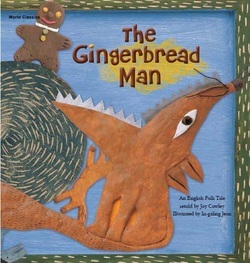 Follow the gingerbread man across the pages as he runs as fast as he can. 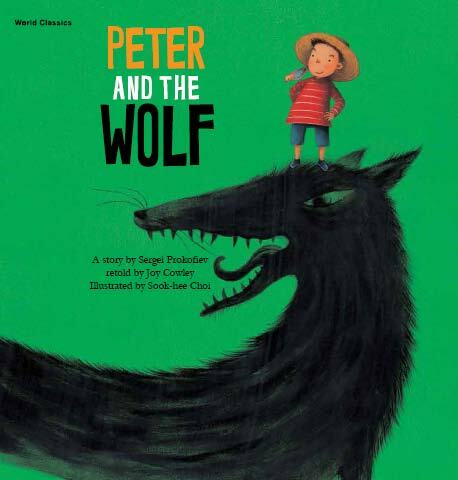 The triumphant tale of a boy who beats a big bad wolf, based on the musical story of Sergei Prokofiev. Beautiful traditional painted illustrations bring the colourful cast of characters to life. Bears quite like this. 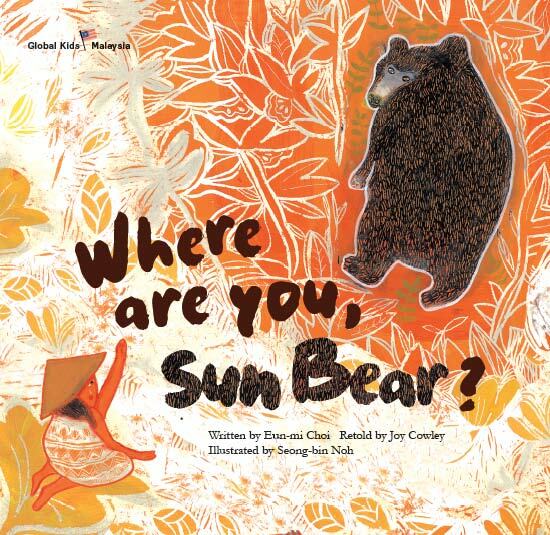 The timeless story leaps out of the page, as the Three Bears’ orderly and peaceful existence is thrown into chaos when Goldilocks stumbles open their empty house. 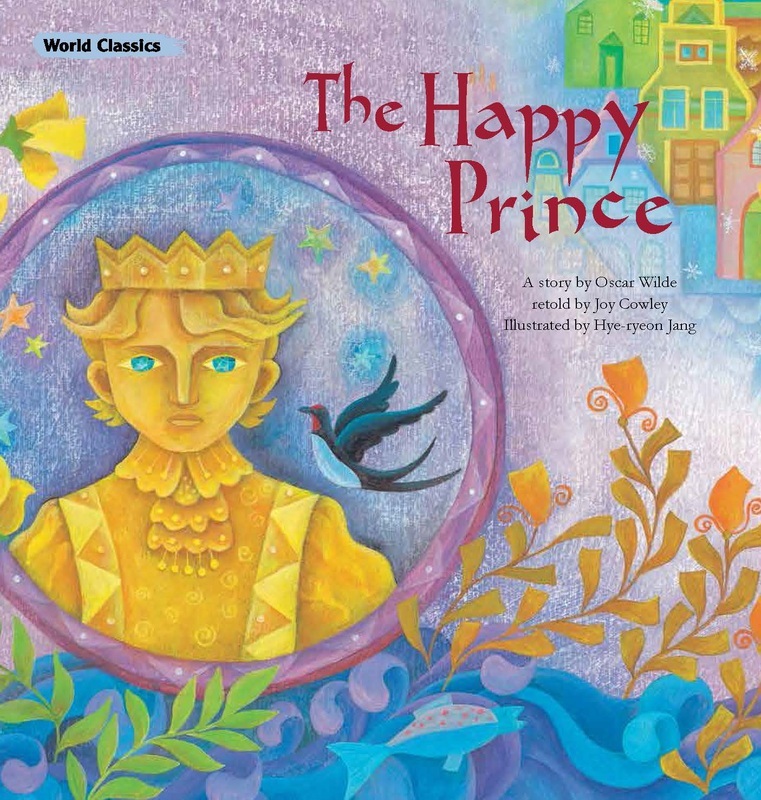 Bright, cheerful colors and humorous characters bring this most-loved classic back to life. 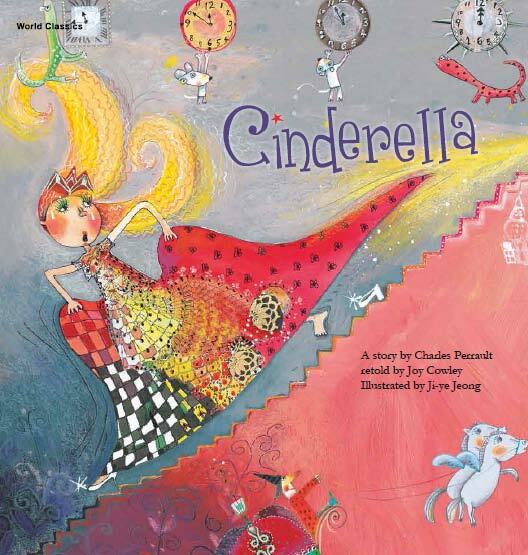 Simply told for young readers and with funky artwork that makes this not just a book for princesses, but one that all kids can enjoy. with a belly full of kids is no match for an angry Mum. Illustrated with lots of playful details and movement, this is as much a work of art as a story. When a miracle child is born, she is named Thumbelina, as she is only the size of a thumb. 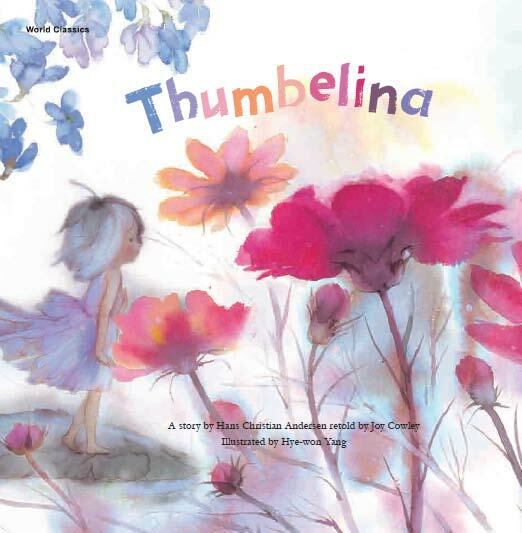 In the story, Thumbelina overcomes her many problems courageously. 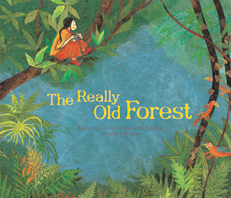 This story has been illustrated using beautiful soft pastel watercolours. The sweet and kind Little Red Riding Hood sets off through the woods to her sick grandmother’s house with a basket of food. On the way, she forgets her mother’s instructions to not wander off the path and when she finally arrives at grandmother’s house something is not quite right. 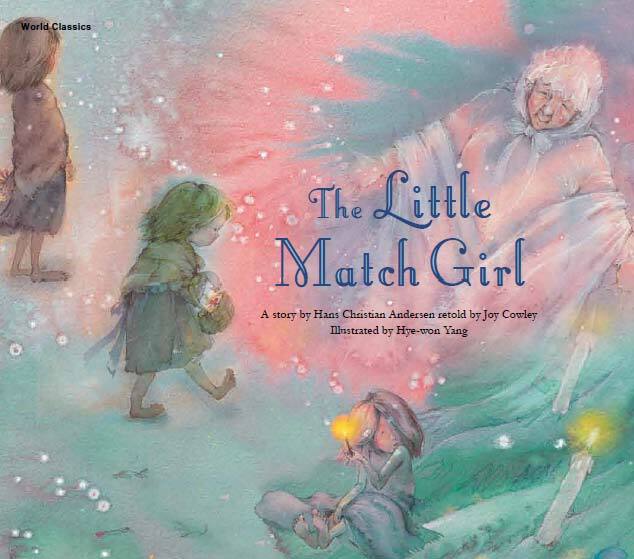 we meet the little match girl. Hansel and Gretel are abandoned in the woods by their wicked stepmother. Lost, hungry and exhausted, they come across a strange house made of sweets. but quirky classic to life. 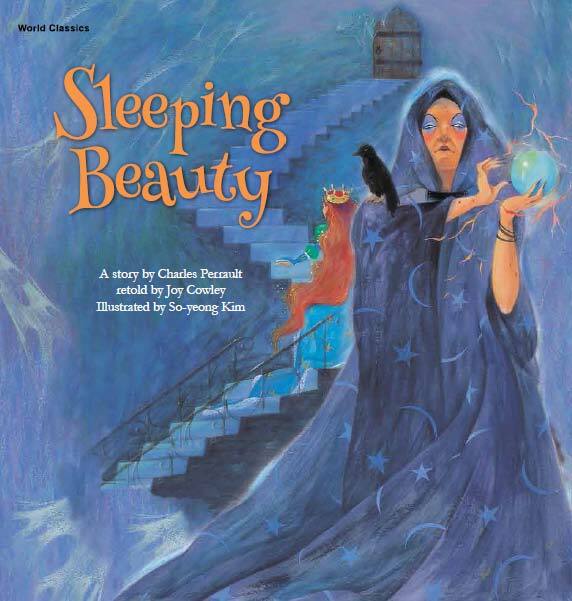 With a beautiful princess, a wicked witch, enchantment and a handsome prince, this tale has all the elements of a good fairytale. They come together inventively in this book. a delightful rags to riches tale plays out. This is wonderfully artistic return for this classic story. Trapped in a tower by a witch due to her mother's unfortunate craving for lettuce during pregnancy, Rapunzel waits to be rescued. 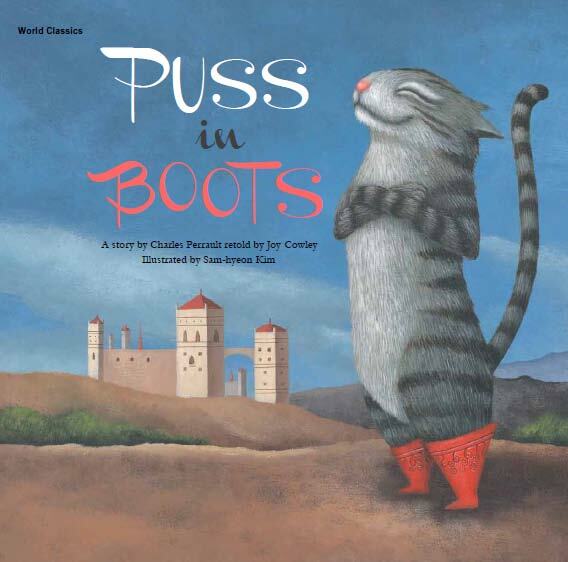 Briskly told, this timeless children's classic is a pleasure to read in this picture book form. All the characters are here in this fast-paced adventure story. This tale of a vain king, his deceitful advisers and the meek subjects who refuse to speak the truth to avoid ridicule has become an idiom still in much use today. 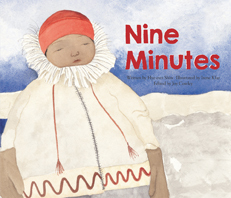 this beautifully realised picture book. 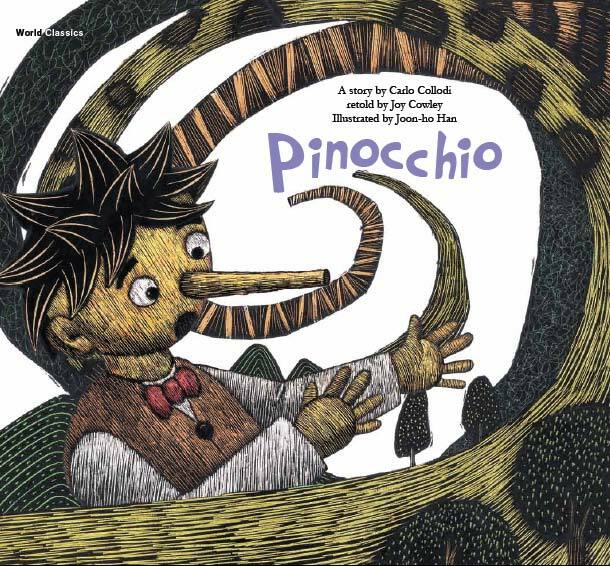 This is a faithful and wonderfully artistic return for this classic cautionary tale about greed and dishonesty. When the township of Hamelin fails to keep their promise and pay a piper his asking price for saving their town from a plague of rats, they pay a very high price indeed. 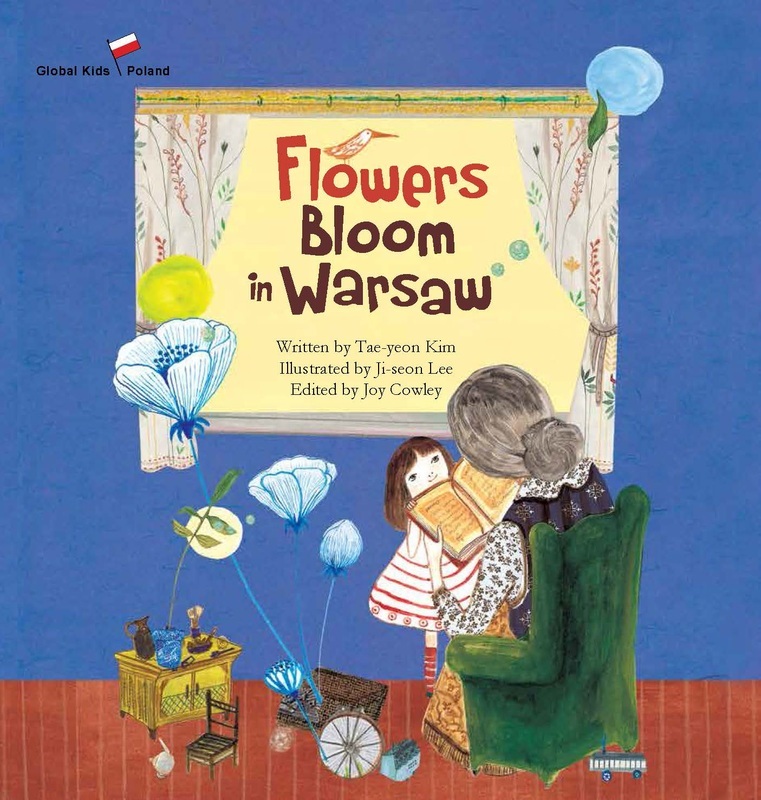 the book is beautifully illustrated featuring Chinese backgrounds. 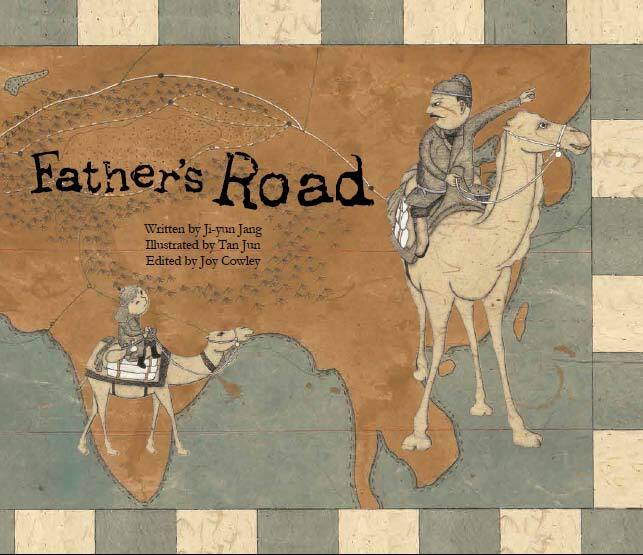 This series takes young readers around the world with simple and touching stories of life in different countries. 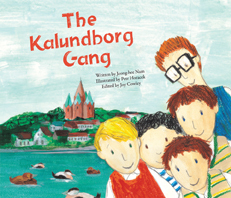 Young readers will learn new cultures, discover similarities, and empathise with their neighbours in our global village. The people of Warsaw had to rebuild their city after it was destroyed during World War II. This is story of the city during this period, told through the diary of Grandma Renata. The Netherlands is a low-lying country with some land below sea level. People have fought back the sea to increase fertile land, and windmills have been part of this effort to reclaim land for farming. Canada has the largest number of polar bears in the world. 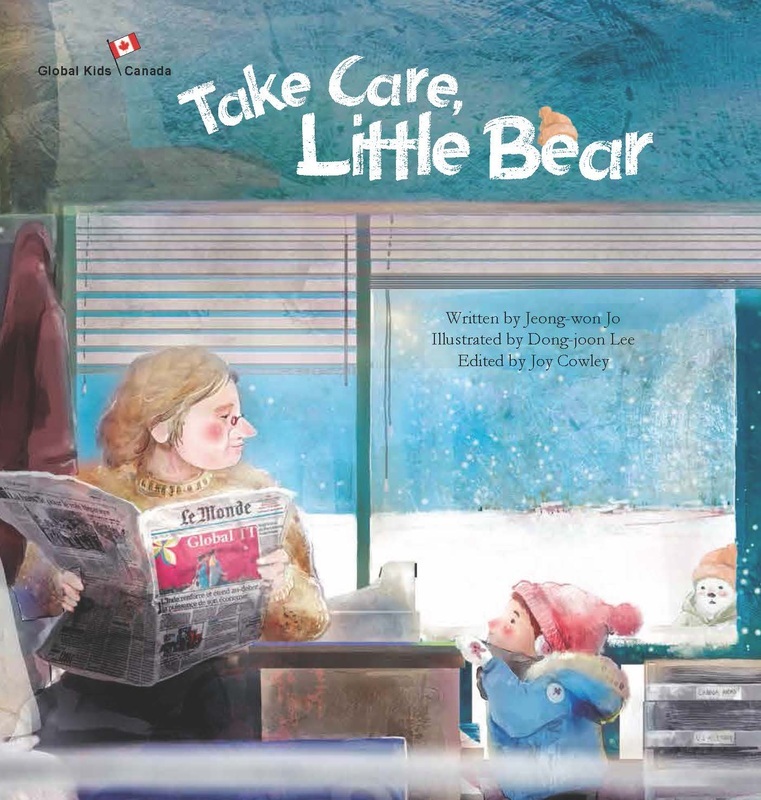 This is the story is set in Churchill, Canada and is about a child and a polar bear cub that lost its mother. 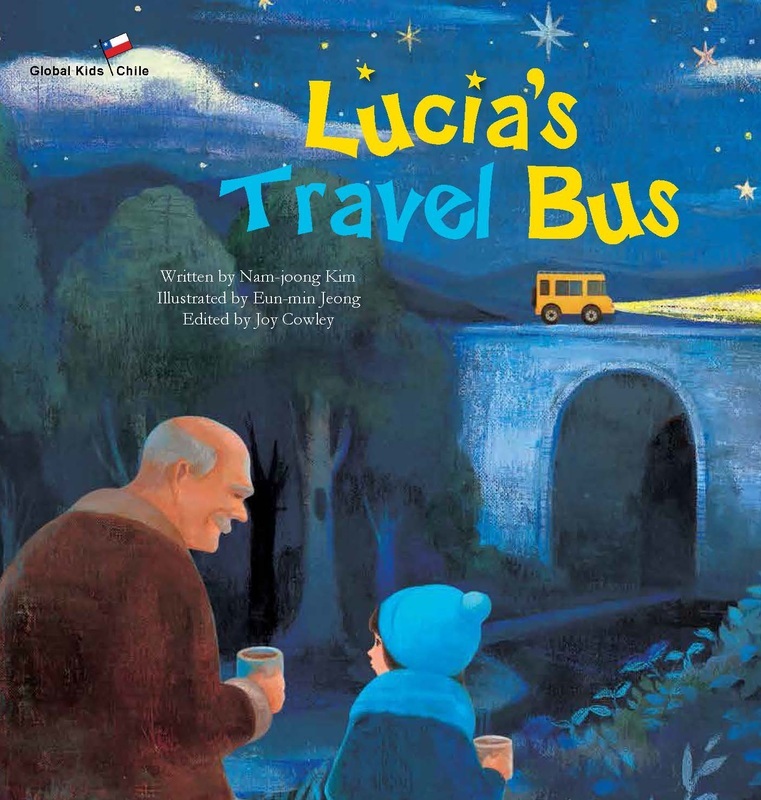 Lucia is taking a trip through Chile with her grandfather on his yellow bus. But Lucia’s grandfather becomes very sick. During their travels Lucia learns about her country and also about life. In Kenya, if you become a marathon runner you are seen as successful. 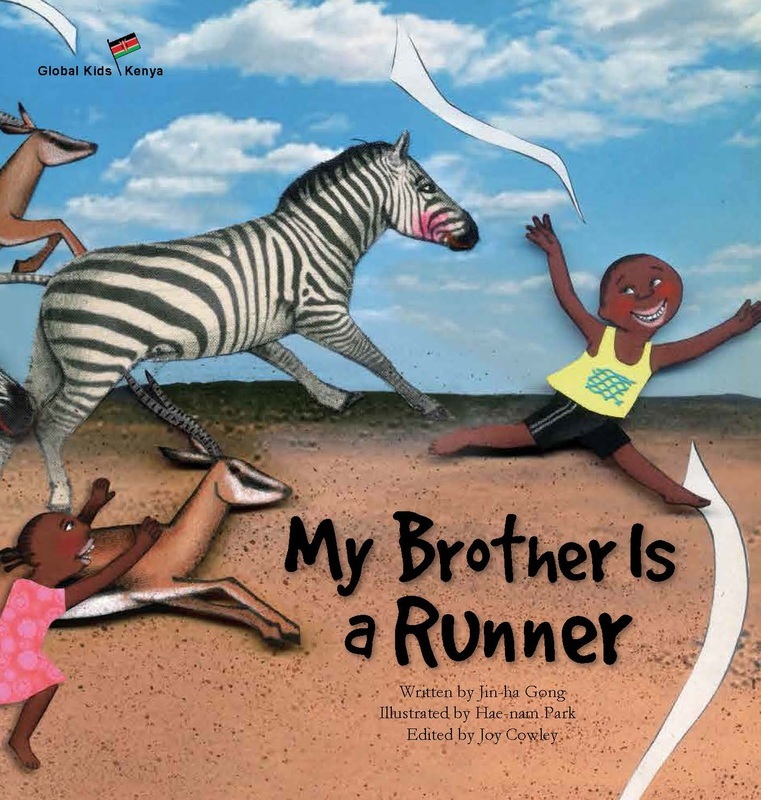 This is the story of Samuel, a boy who dreams of being a great marathon runner. Let’s run with Samuel and see some of Kenya. There are eight species of baobab tree and they are all found in Madagascar, a country called the “home of the baobab”. 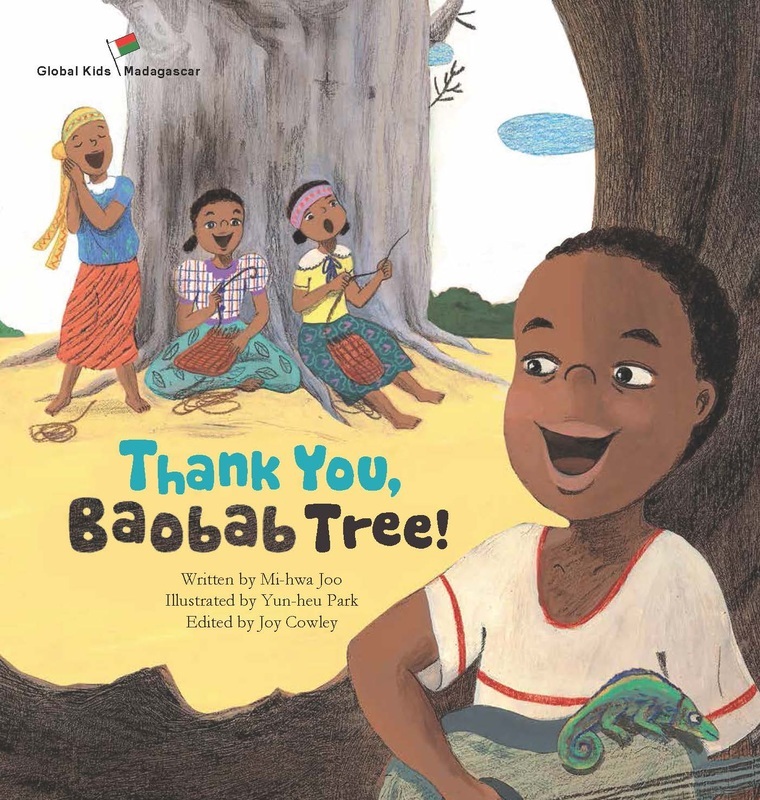 This story follows a family who rely on baobab trees for many things. 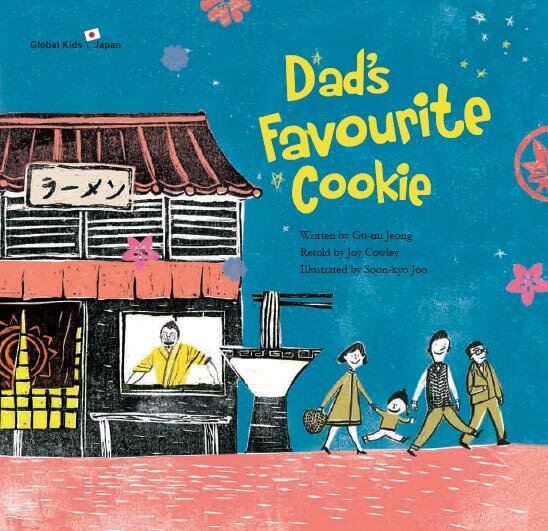 Yuka is a Japanese girl whose busy father has a ramen shop. Yuka cannot spend much time with her father. Read about her day spent waiting for him to come home. Typhoon Holidays is about the times school is out because of severe typhoons in Taiwan. Every summer there are four to five typhoons in the country. The Mekong River is called ‘the lifeline of Vietnam.’ The Vietnamese people’s lives are dependent on the river. 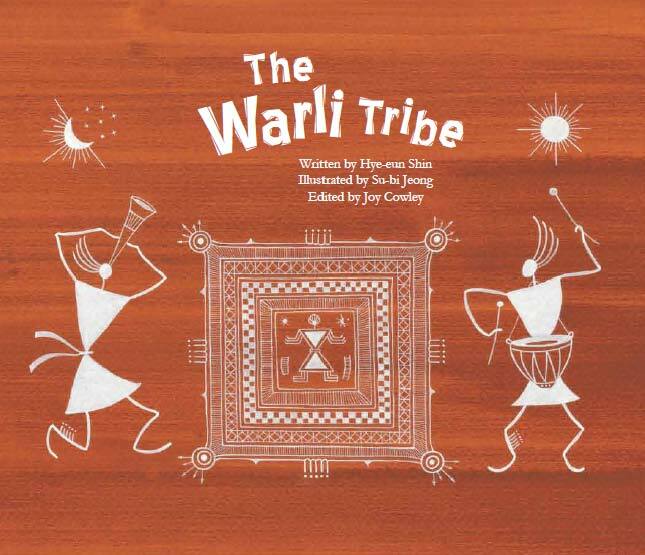 This book is about Tui who lives in a water village. 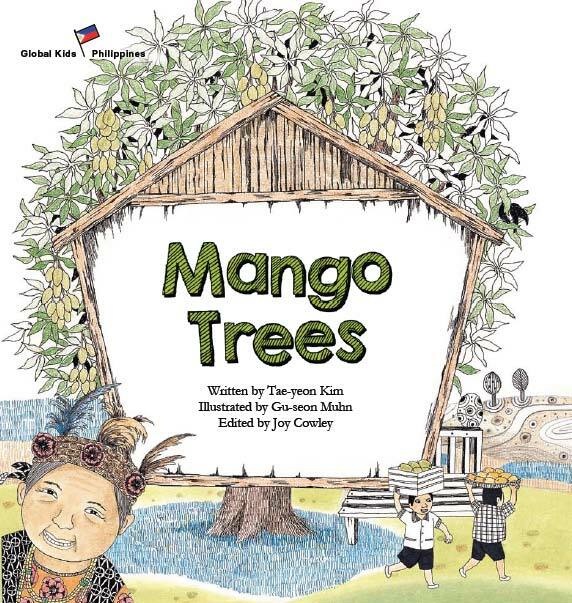 Mango Trees is the story of important trees growing in the Philippines. These trees have great influence on the lifestyle and culture of the Philippine people. Come and learn many interesting things about this nation of islands through the things that grow there. Urt was born in a Buddhist country, Thailand. 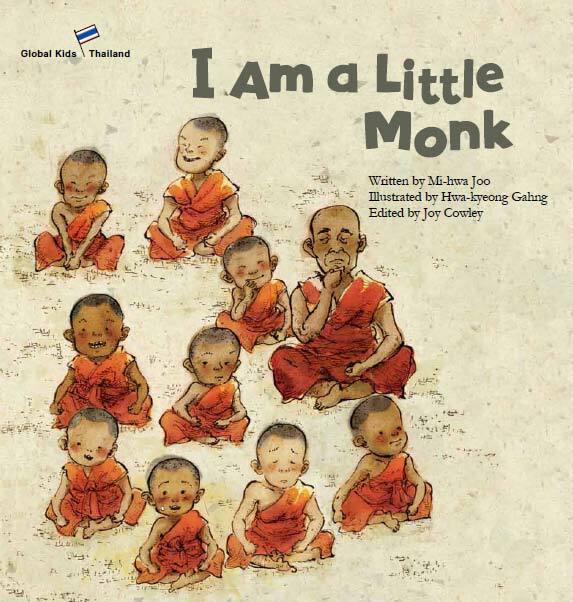 When Urt’s uncle returned home after being a monk, Urt decided that he too would become a monk. Let’s follow Urt as he prepares and undertakes the tradition of Bu-urt, living as a monk in the temple. China is a huge country. Languages and lifestyles vary from region to region. 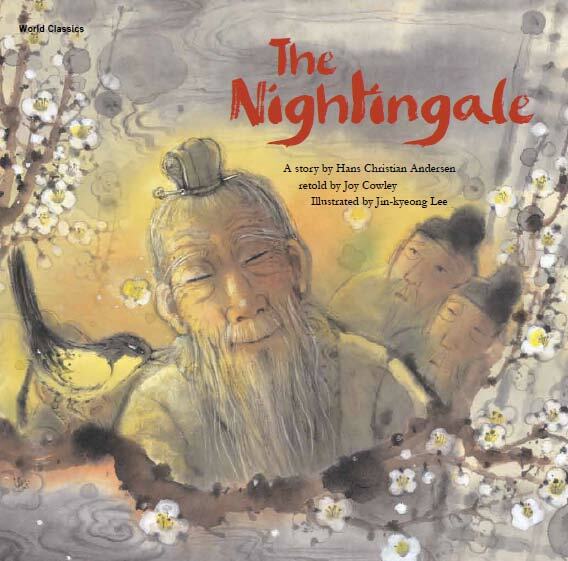 Liang’s Treasure is a touching story about two children brought up in different environments. 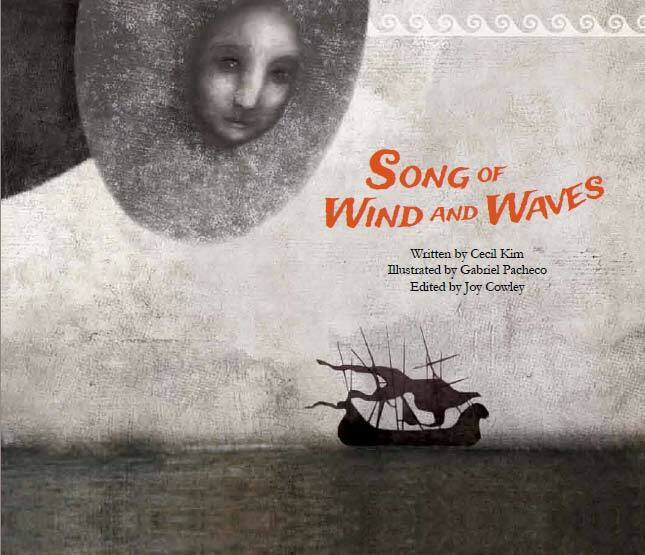 This is the story of a wind that wanders over Mongolia, a country that is well known for its deserts and grasslands. Travel with the wind and discover traditional Mongolian life. 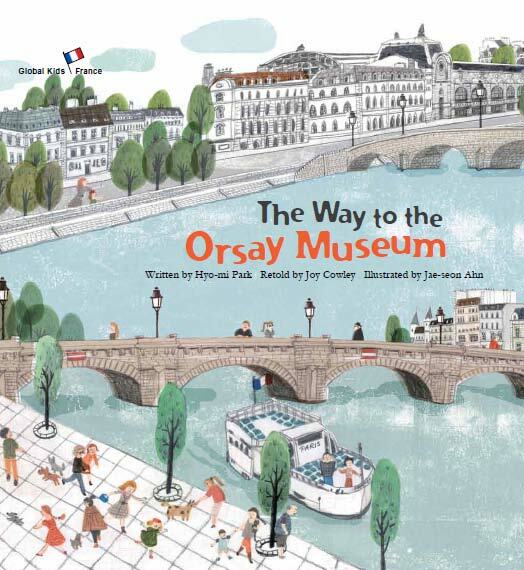 In Paris, Marie and her mother are on their way to see art at the Orsay Museum. Along the way they discover many interesting things. 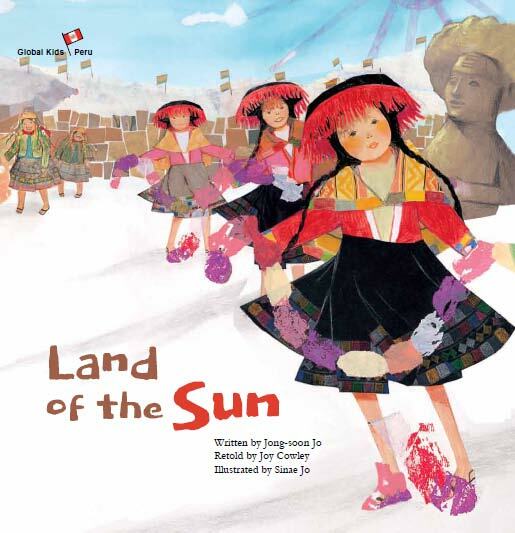 The Land of the Sun is a story about Peruvian people preparing for their annual sun festival. Dating back to the Inca Empire, it takes place in Cuzco, Peru, each winter solstice. 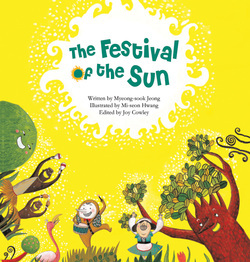 Let’s follow the sun festival with Yana in this story. 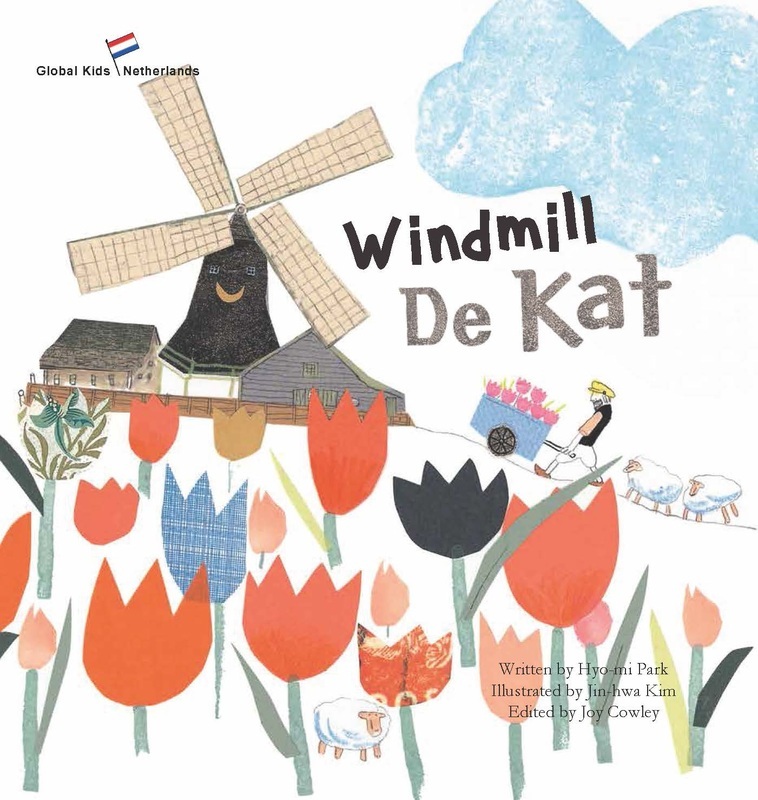 This unique series introduces children to economic concepts, as well as history, geography and culture through well-written stories illustrated by artists from around the globe. Each story is set in a different country and introduces a different economic concept. At noon on September 19, 2000, the ocean becomes silent as human activity in the ocean strops for just nine minutes. In Greenland, Amo listens to an ocean free from noise pollution and thinks about the harm that human activity is causing to marine life. Francois and Josef are two friends living in Belgium. 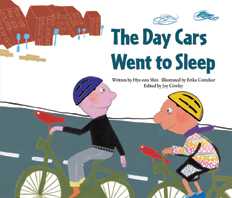 When they learn that there is going to be a car-free day, they plan a very a special day of activities that can only be done on a day when the cars are all asleep. 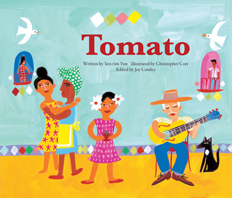 Eldita receives a tomato as a gift,but before she can eat it, the tomato is squashed in a terrible accident. However, in Havana, Cuba, isolated after the collapse of the Soviet Union, food is scare and a single squashed tomato can feed many as by necessity the people turn any space into a farm. The Industrial Revolution as seen through the eyes of a boy named Charlie, growing up in Manchester, England. Through this story, young readers can understand what the industrial revolution was and the economic concept of industrialisation. Laos, a boy from Sardis in ancient Lydia, tells the story of how the first coin was invented. 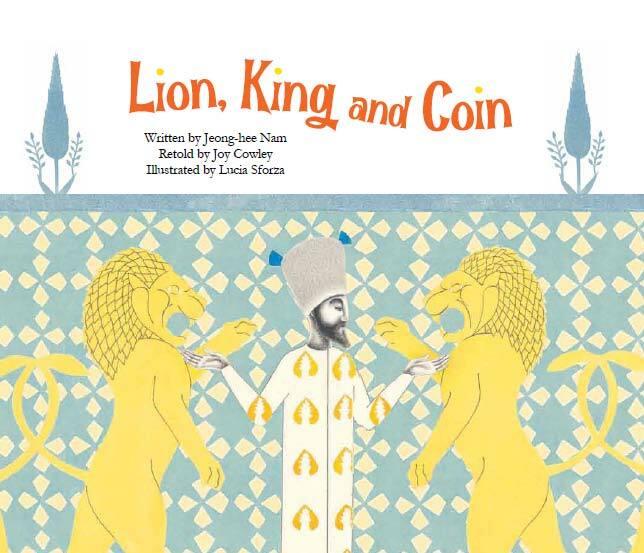 Through this story young readers can learn how and why the first coin was invented, and why we still use them even today. They will also learn ancient Lydia and the modern country of Turkey. 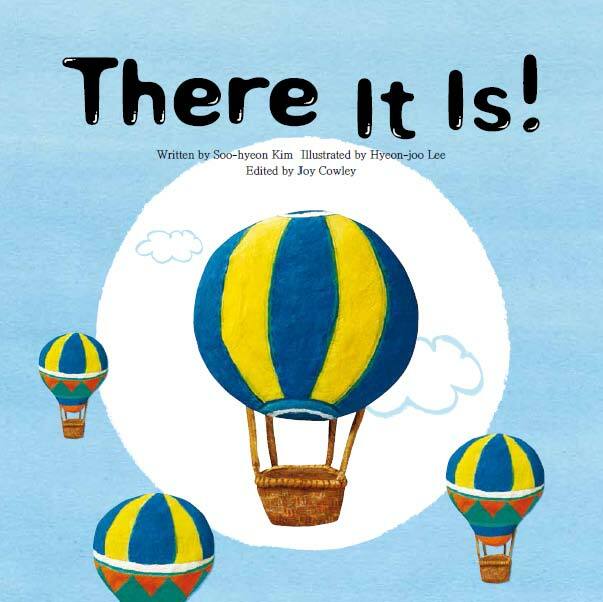 The stories in this series help children to make good decisions based on an understanding of themselves and others. 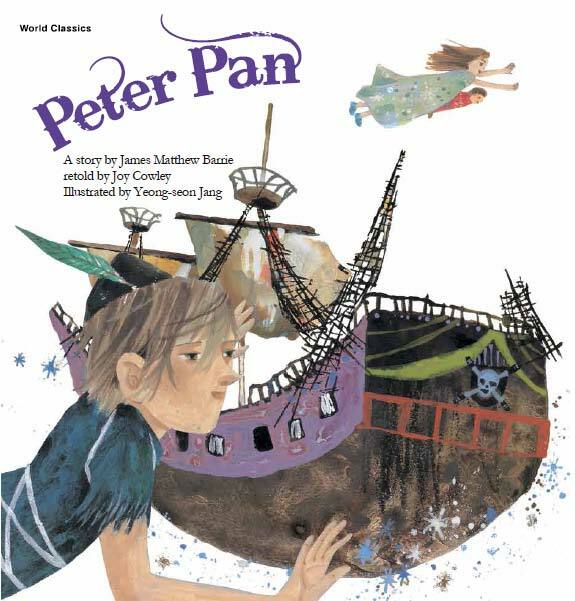 These editions include a “Readers Theatre” script at the end of each book, so children can role-play the story in the library or classroom – promoting reading, listening and speaking skills, as well as co-operation. of changes in its life. finds pleasure and satisfaction in its life.